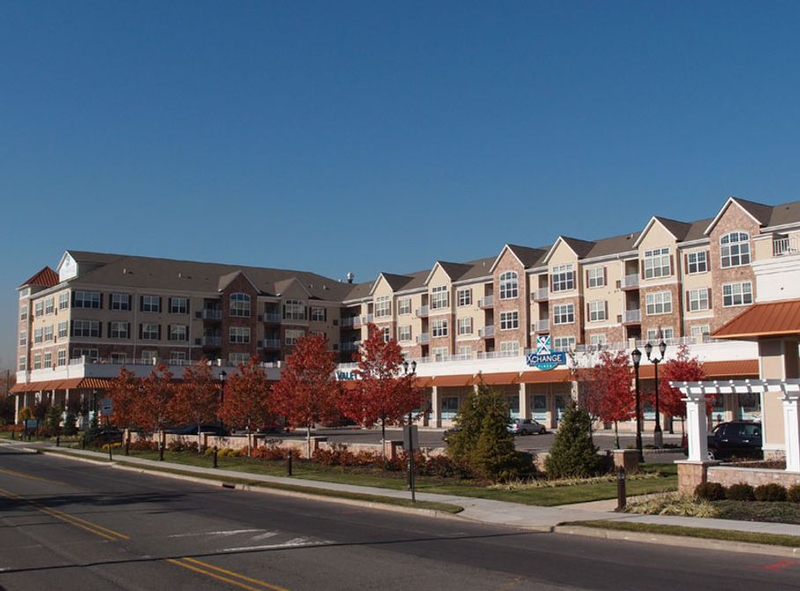 Two-Time Hudson County Smart Growth Award Winner for 2000+ Apartment Unit Residential Project in Secaucus. 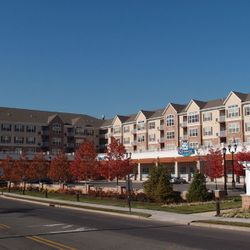 Development includes Neighborhood Retail and Parks, Riverfront Walkway, Accessory Solar Energy and a proposed Marina Complex on the Hackensack River. 800 Units Built and occupied with 584 presently under construction.